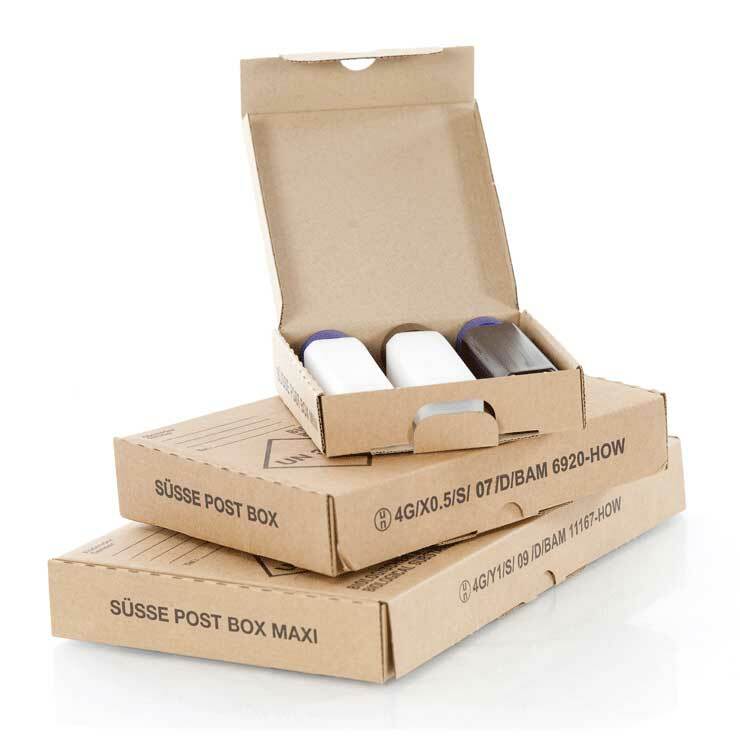 Safety box is an innovative packaging solution created for depositing used vaccination syringes and needles to safeguard against infection and prevent reuse. Branded as the TimSafe safety box, it is designed to meet and achieve the performance, safety and quality requirements of the World Health Organisation standards. 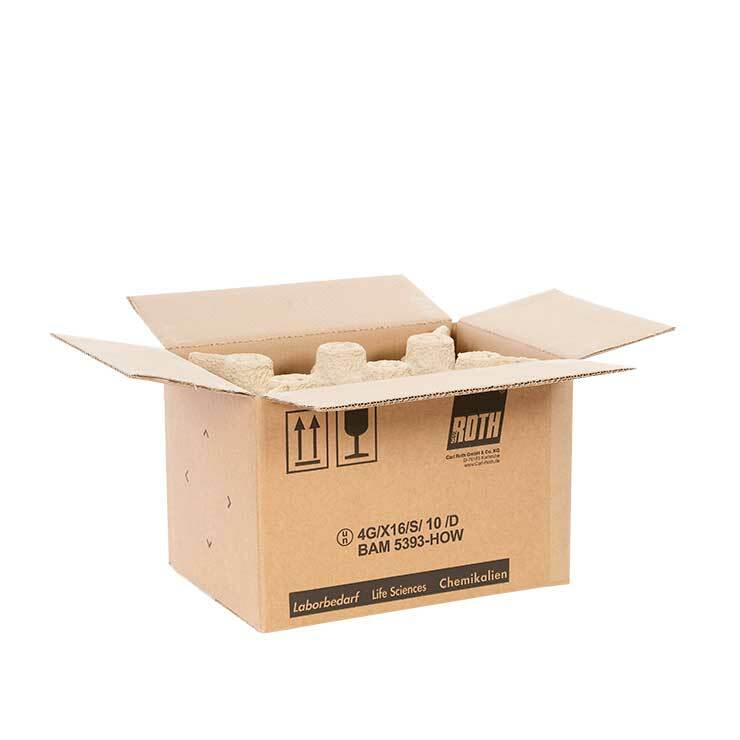 Made from solid board, the puncture resistant material ensures that the syringes and needles inside cannot penetrate through the box. 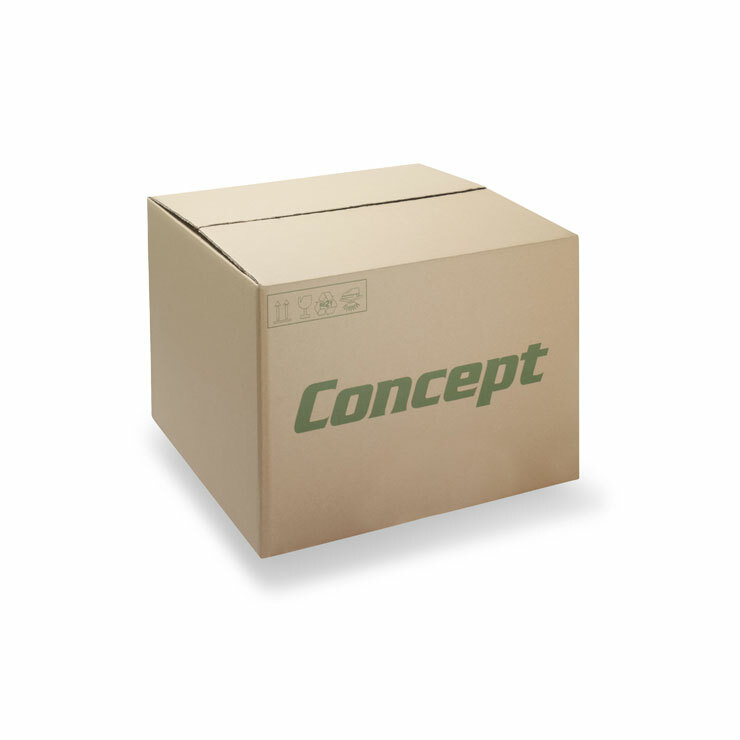 Safety has been increased further through a lockable lid preventing access once the pack is in use. For increased usability the safety box is printed with instructions and hazard warnings. 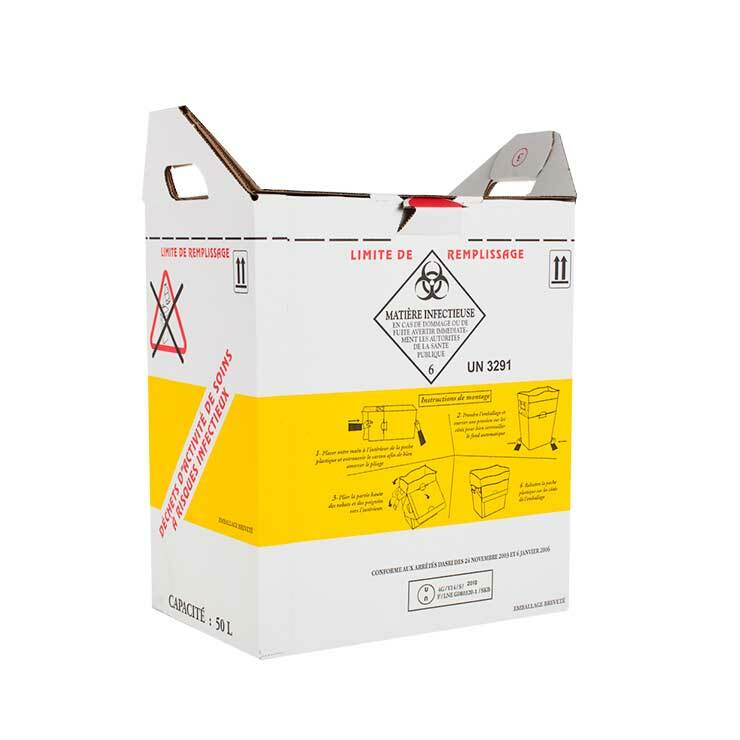 Safety boxes for syringes are delivered flat in packs of 25 and can be erected quickly and easily by hand.